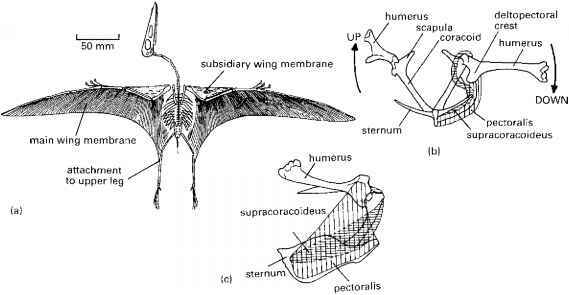 You can read more about the palaeontological, embry-ological, and molecular debates concerning the origins of chordates and vertebrates in Gee (1996) and papers in Ahlberg (2001). Jefferies (1986) presents further detailed information on this topic, and makes an impassioned case for the role of carpoids in linking echinoderms and chordates. Peterson (1995) argues trenchantly against the 'calcichordate' hypothesis, and Holland and Chen (2001) give a good review of the origin of vertebrates. You can find out more about modern invertebrates, and in particular those classified as deuterostomes,in Barnes etal. (2001),Nielsen (2001) or Brusca and Brusca (2003). The embryology and anatomy of modern vertebrates is covered by many zoology texts, such as Romer and Parsons (1986), Kent and Miller (1997), Hildebrand and Goslow (2001), Kardong (2001), Liem et al. (2001) and Pough et al. 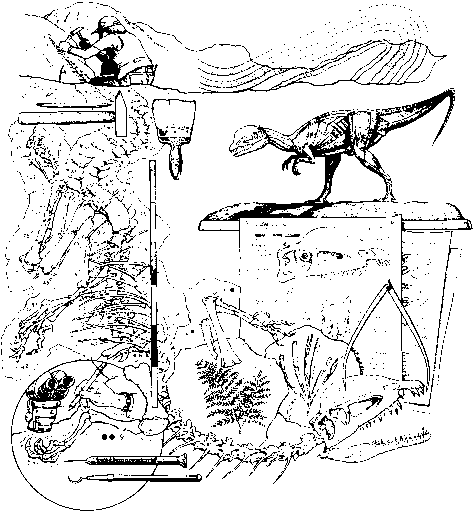 (2002).Cracraft and Donoghue (in press) presents a review of current thinking on the relationships of the major clades of chordates.